The annual party (and race) known as Red Bull Day In The Dirt, has always been more about having a good time than actually racing for trophies, and over the years it has been important to keep it that way. 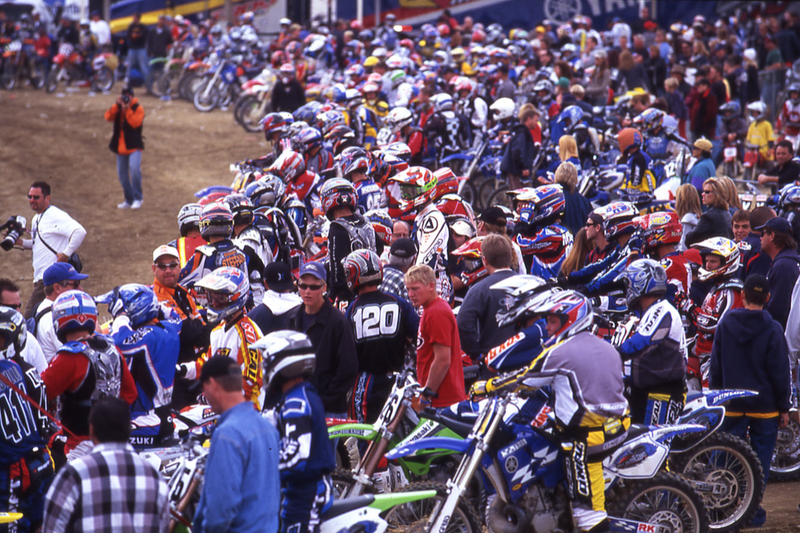 Since the inagural DITD, the track has harkened back to the days of races like the Westlake Grand Prix and Hopetown. 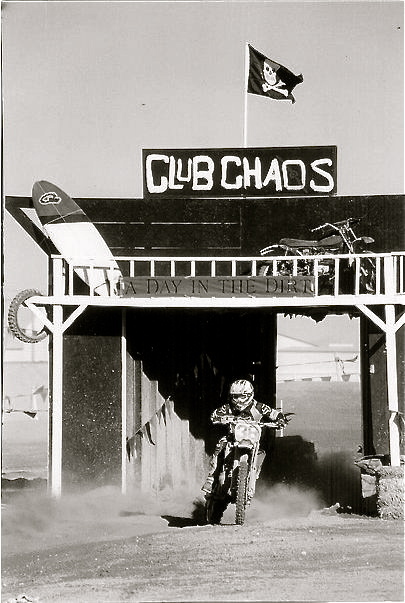 In the beginning, DITD featured a barn that competitors rode through, while smoke bombs and other effects were deployed the final Coup de Grace race of the weekend. All of this was designed to play homage to the Westlake GP, which was held on an active Hollywood movie set and featured one of the most creative course designs around. Since then, the track at DITD has always been very important, as creating a safe, fun, and diverse track design has been the goal. There is a lot in store for this year's Red Bull Day In The Dirt; you might just get to ride through another barn like the one pictured on this page. We'll see everyone at Glen Helen in a couple weeks! In the meantime, check out more history about the Westlake GP in our When Rules Were Few section of the site. It's a race that has heavily influenced what DITD is all about. 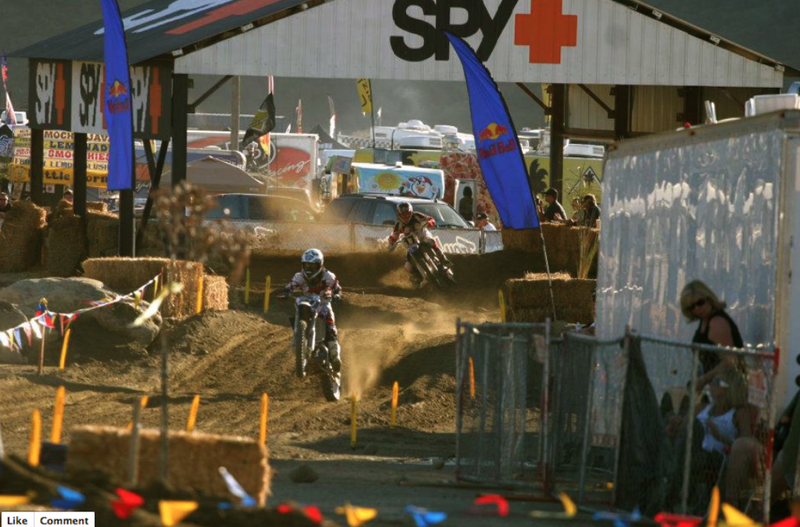 The first few years of Red Bull Day In The Dirt featured this barn that competitors rode through every lap. The start of the Coup de Grace, which featured some cool distractions for racers.